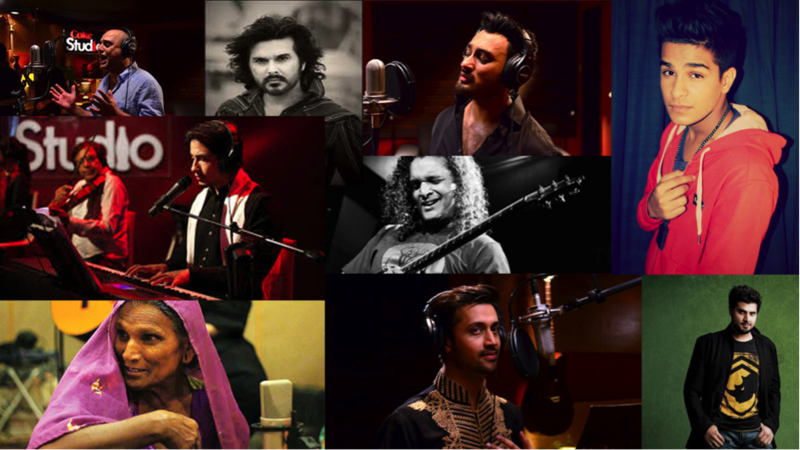 Coke Studio is renowned for its magnum opus musical concerts, unifying aesthetic musicians from different regions of Pakistan, to celebrate music. Coke Studio ardently follows the words of Bob Marley, who once said, “One good thing about music, when it hits you, you feel no pain.” And today, this epic television music series has taken the music world to an intense pedestal where the deaf can feel them too. 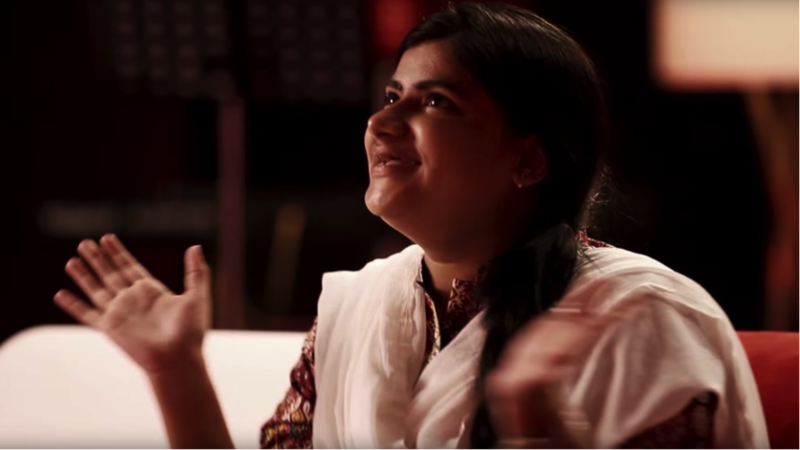 Yes, for their upcoming season 9, Coke Studio Pakistan announced that their new show will be called as, ‘Coke Studio for the Deaf’. This is going to be an incredible attempt by them to let the hearing impaired citizens of Pakistan to experience music. How the initiative transpired? 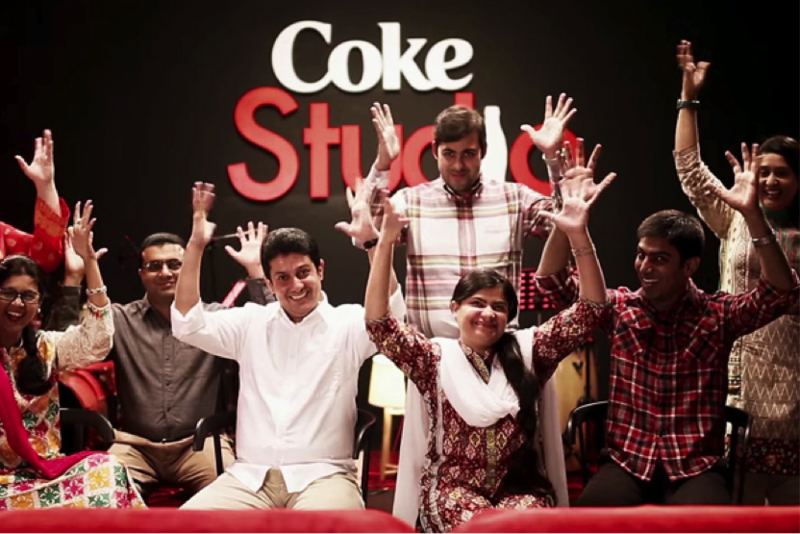 Coke Studio first partnered with the Deaf Reach programme of the Family Education Services Foundation and the production house conceptualised a studio setting that reproduced music through lights and vibrations. They welcomed their deafened guests to the show and presented their performance.